CNBC’s Jim Cramer argued on Wednesday that “mixed” economic data, coupled with more hawkish rhetoric from the Federal Reserve, were to blame for the stock market’s volatile trading session. “Remember what’s at stake here. We are now in the midst of earnings season, where we can piece together a mosaic of what’s really going on in the economy. If the economy’s fabulous, then the Fed’s current course — one rate hike in December followed by three more next year — is correct,” the “Mad Money” host said after the Fed reaffirmed its rate-hike plans. 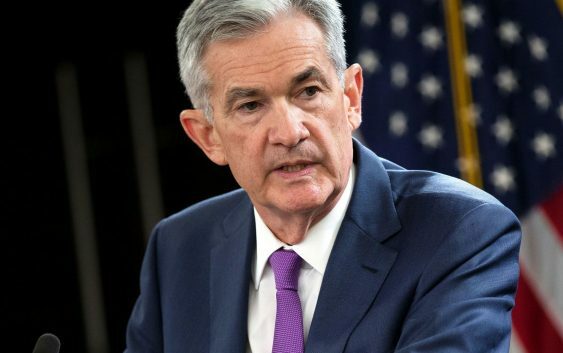 But if the economy turns out to be weaker than it appears, then the Fed’s moves could prove dire for both Wall Street and Main Street, he warned. Instead of trying to overshoot inflation with lockstep rate hikes, Cramer suggested that the Fed take a more measured approach. Still the only way to find out if the Fed’s right is to look at the data, Cramer admitted. And right now, he sees a mixed bag. 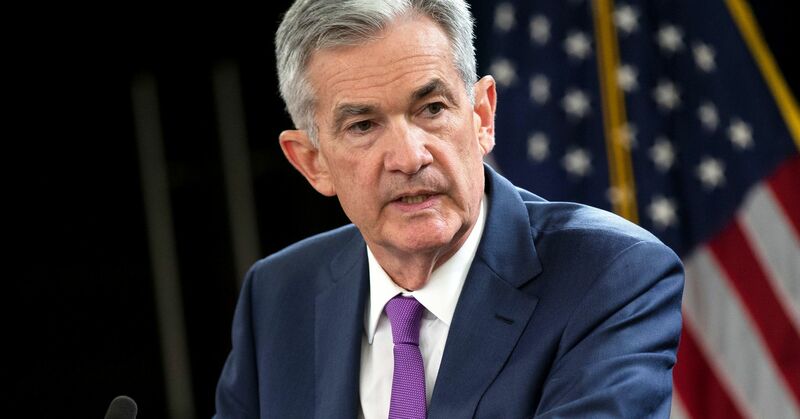 First, he pointed to the latest earnings reports from railroad giant CSX and airline operator United Continental, both of which were much stronger than expected and helped the Fed’s case for raising interest rates quickly. The housing pain spread quickly through the stock market, with Credit Suisse subsequently downgrading the stocks of homebuilders KB Home and Lennar as well as home-improvement retailers Home Depot and Lowe’s. And while CSX reported strong truck volumes, Cramer noted that the auto industry is experiencing a slowdown, with key suppliers PPG Industries and Trinseo pre-announcing earnings shortfalls and the stocks of Ford and General Motors taking the brunt of the pain. Regional loan demand is also decelerating, “not a good sign” for an economy that run on credit, the “Mad Money” host said. And lingering in the backdrop is the U.S.-China trade war, which hasn’t yet trickled down to whole swaths of the U.S. economy. All of this told Cramer that the Fed would be best-served by taking a data-dependent approach to interest rates, something the “Mad Money” host has continually preached since the Fed’s most recent rate hike.